With SAP Business One [SAP B1] risk and controls consultants in over 5 States and years of industry knowledge and experience from risk practices, the Megatherm Electronics Pvt. Ltd. - SAP B1 Division [Megatherm-SAP B1] network in all over India footprint of expertise and is a proven leader in the SAP security and controls space. Enterprise Resource Planning (ERP) packages such as SAP B1 are almost invariably a draw for companies focussed on consistent and enhanced business outcomes. Significant value addition and realisation of expected benefits at a rapid pace, however, require a customer-centric tailored business approach. Accordingly, Megatherm-SAP B1 Kolkata aligns SAP with strategic business objectives to address the financial, operational, the technical and compliance challenges faced when seeking value from significant SAP investments. We understand the challenges faced in large-scale transformation projects and deliver through our robust programme and project management methodology. As required, we make optimum use of the industry best practices, key skills and controls capabilities and expertise in driving the benefit management track. SAP Business One SDK �ߡ�Megatherm-SAP B1 ERP Add-ons/ Vertical Solutions. SAP Business One to SAP Business One Integration. 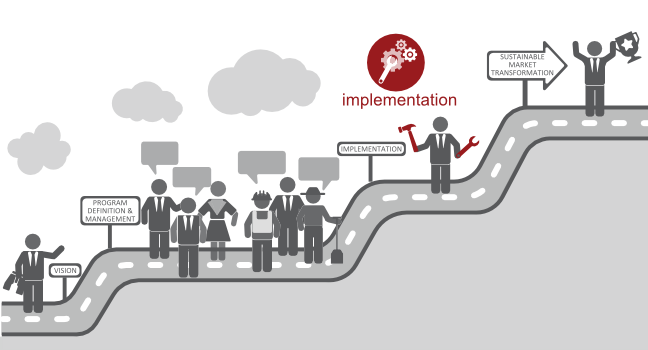 SAP Business One to 3rd Party Tools Integration. Reporting & Data Navigation Capabilities, also run on iPad & iPhone. Megatherm-SAP B1 teams with SAP to help our mutual clients with business transformation initiatives that drive performance improvement throughout the extended enterprise and the supporting SAP environment. 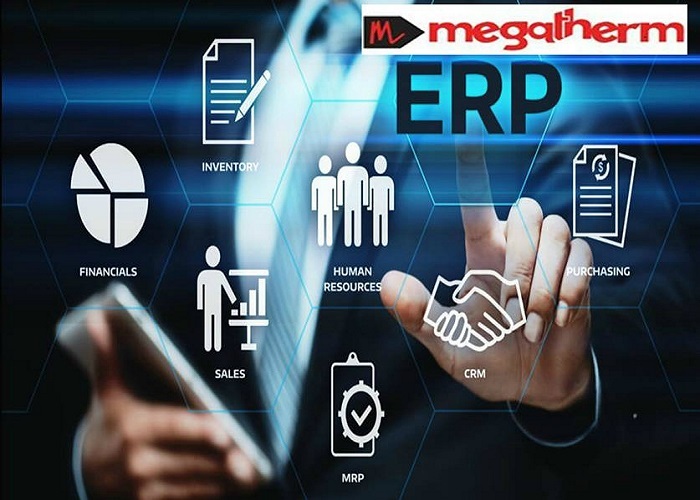 Megatherm-SAP B1 and SAP have a long-standing strategic alliance and have together completed innumerable successful SAP engagements across a wide range of industries.